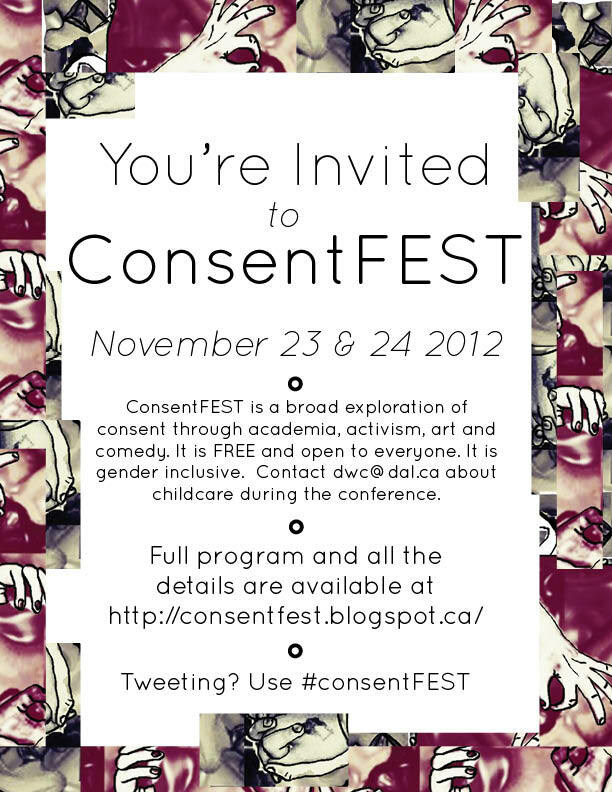 You're invited to ConsentFEST 2012! Feel free to use this image on your own blog, website, or Facebook page. We would love to see you next week!